(Gray News) - Representation matters and people living with disabilities are finally getting their fair share on their mobile devices. Apple proposed the more representative emoji in a letter sent to Unicode Consortium last march, CNN reported. 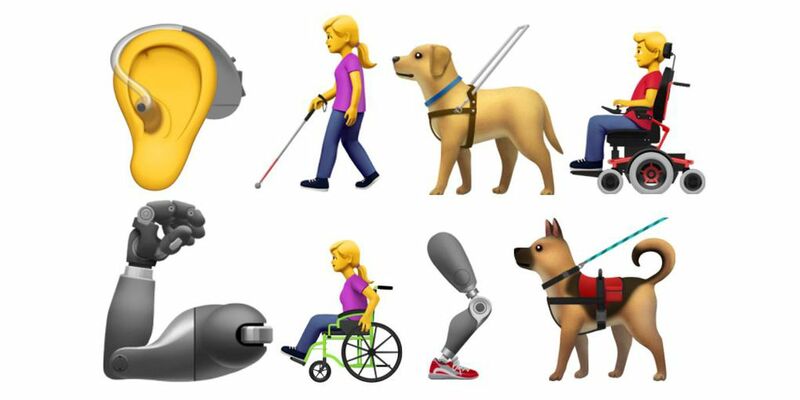 To see the full list of new emoji, click here.